Negoto will embark on nationwide tour, “Oguchi Pokan! LAST TOUR ~Netemo Sametemo Negoto ja Night~”, next May. As the name suggests, this will be Negoto’s final tour, with the band dissolving after the final show at Zepp DiverCity TOKYO on July 20. 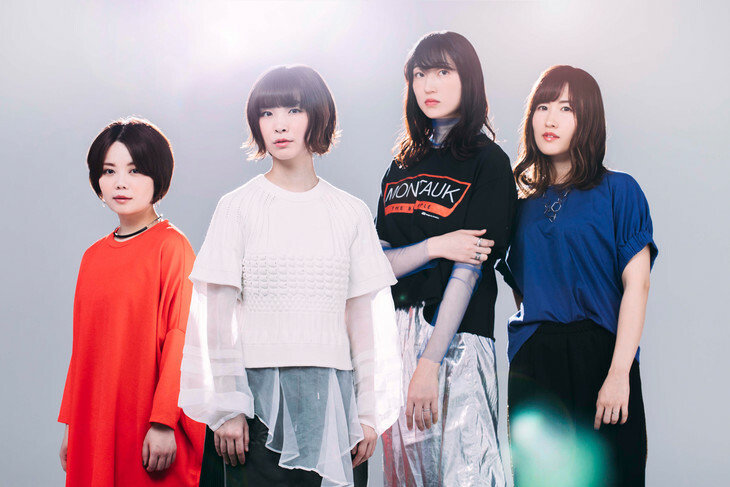 The demise of Negoto came about as the band discussed future activities leading up to the tenth anniversary of the band’s major label debut in 2020. During these talks, the members came to the conclusion that they had accomplished all that they possibly could as Negoto. Negoto thanked their fans for following them on their journey, saying that they were able to see many amazing things as Negoto. The band would also like fans to watch out for the members’ future activities after the disbandment.